Dimuth Karunaratne will replace Lasith Malinga, who had captained the team during the 0-5 loss to South Africa in the ODI series. 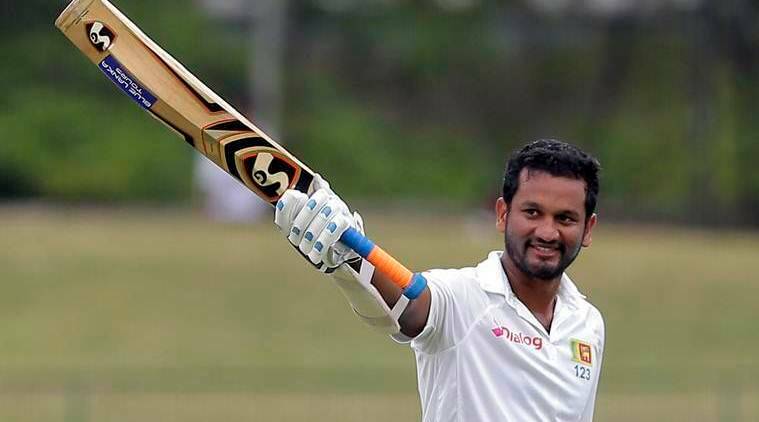 “Karunaratne’s appointment was ratified by the Minister of Telecommunications, Foreign Employment and Sports Honorable Harin Fernando,” Sri Lanka Cricket said in a release. The 31-year-old Karunaratne, who didn’t play a single ODI since the 2015 World Cup, has only featured in 17 ODIs and averages 15.83 with a high score of 60. The other option was Angelo Mathews, who has been Sri Lanka’s ODI captain in two separate stints before. But Mathews is said to have declined the offer to captain citing his disagreements with coach Chandika Hathurusinghe. The team’s fortune dwindled as it slipped in ICC rankings in all formats since then.